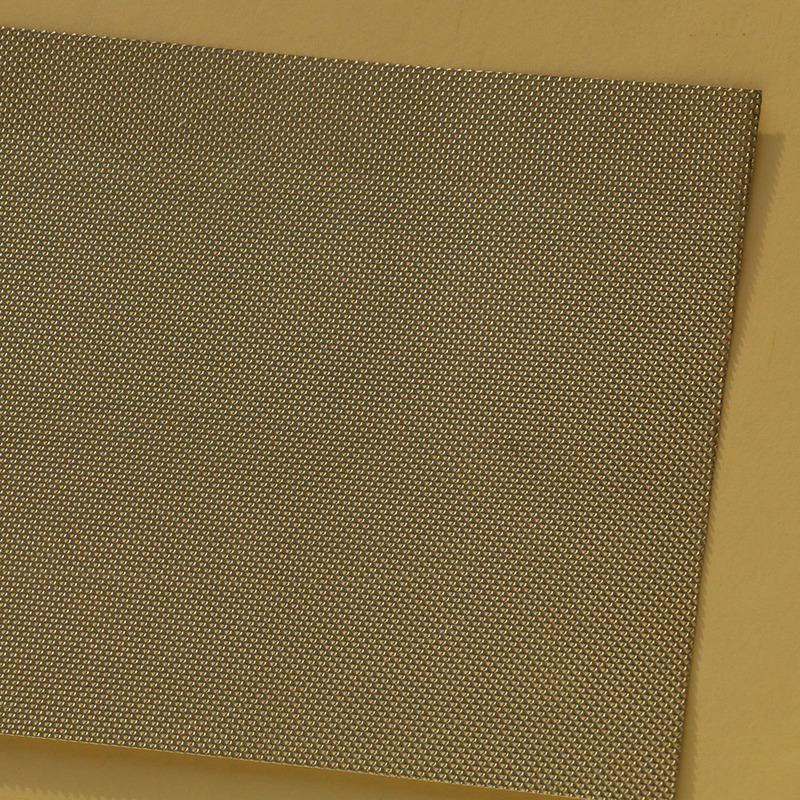 High quality 3003H24 Aluminum Alloy Sheet or 5052AH14 aluminum alloy sheet with a high manganese content are the main substrates for Honeycomb Foil. 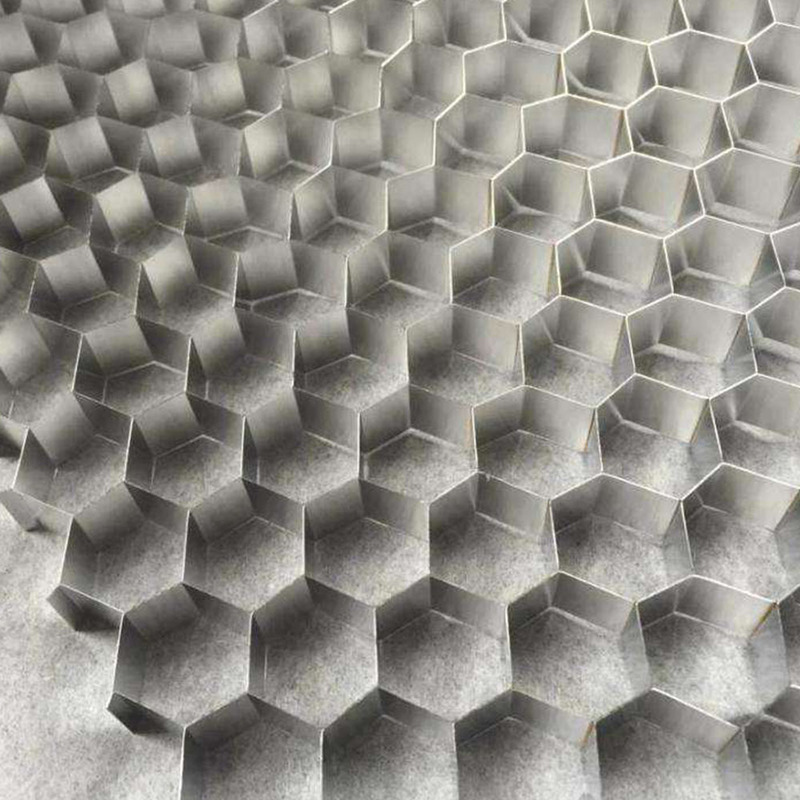 Mingtai honeycomb Aluminum Foil has a panel thickness of 0.8mm-1.5mm with fluorocarbon roller coated plate or photostable stoving varnish. 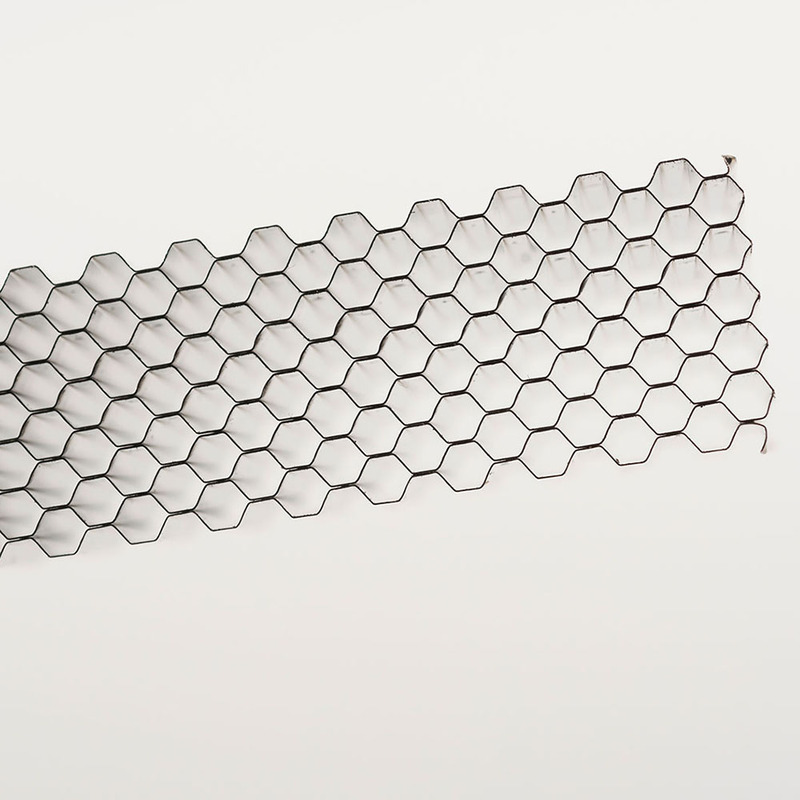 The center of the honeycomb aluminum foil consists of aluminum hexagon like honeycomb-shaped, with a low density. protection rating of B1 level. In addition, honeycomb aluminum foil is water-proof, moisture-proof, no harmful gas, with a high specific strength and specific stiffness, thus it is not easy to deform, and honeycomb aluminum foil is completely overcomes the shortcomings of other decorative panels, such as deformation, middle collapse, etc. 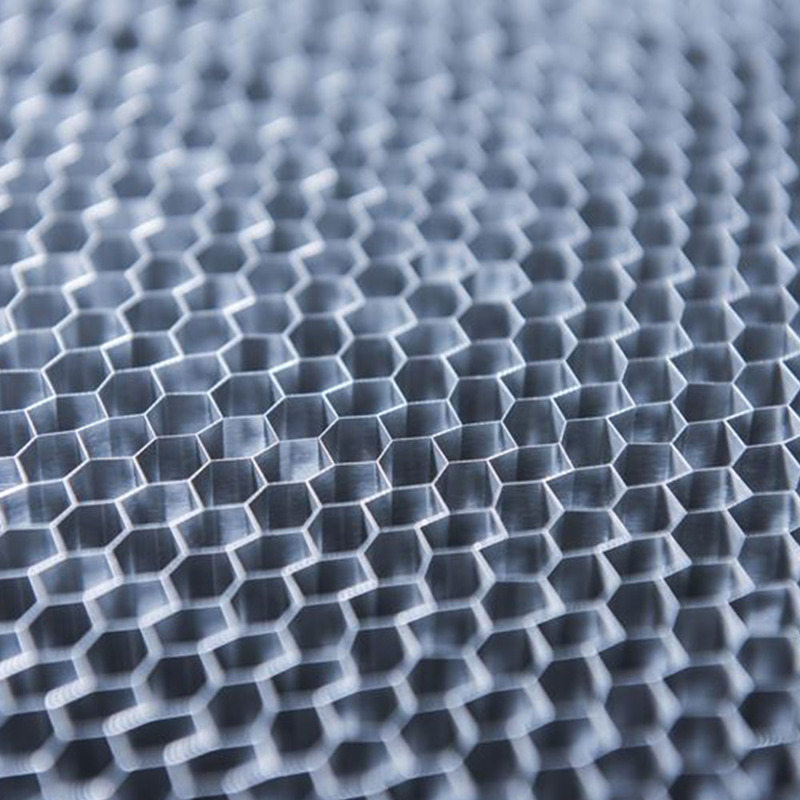 Looking for ideal Honeycomb Aluminum Foil Manufacturer & supplier ? We have a wide selection at great prices to help you get creative. 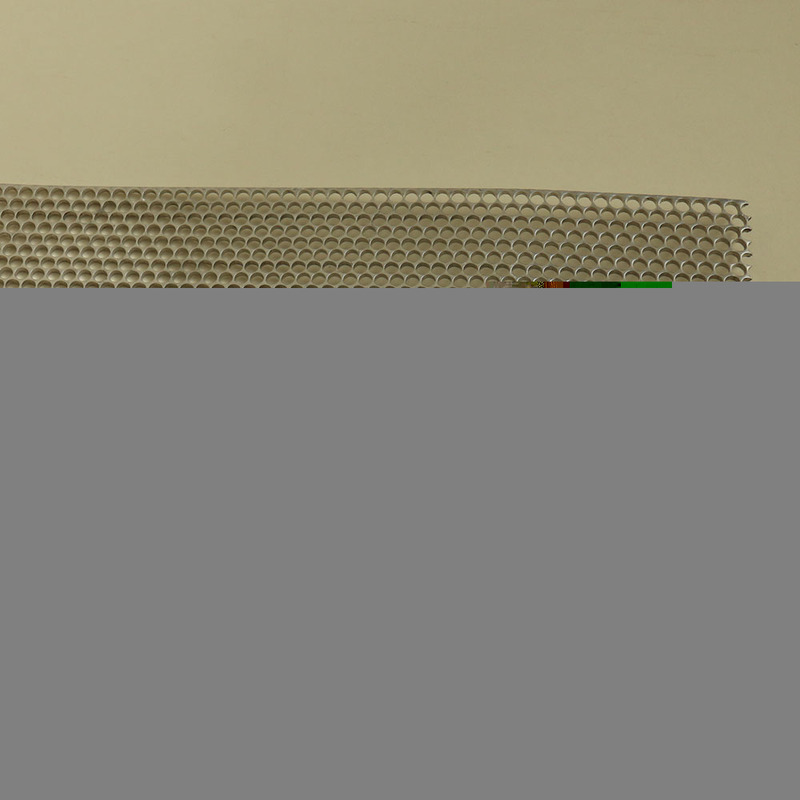 All the 3003 Honeycomb Aluminum Foil are quality guaranteed. We are China Origin Factory of 5052 Honeycomb Aluminum Foil. If you have any question, please feel free to contact us.